Instant switch access on any PC, tablet or smartphone with USB, micro-USB or USB-C plugs. Fully control you device. Run apps and games. Easy to use and set up - simply connect to and you are ready to go. That easy! Make your device fully accessible in an instant! 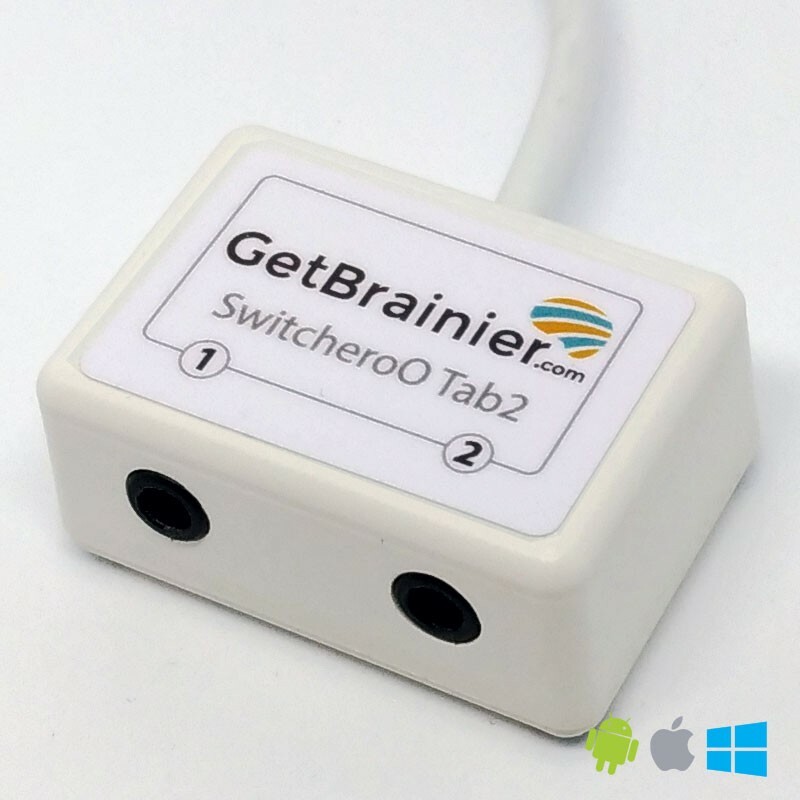 SwitcheroO Tab2 makes switch access possible on any tablet or smartphone with USB, micro-USB or USB-C plugs (usually android and windows). 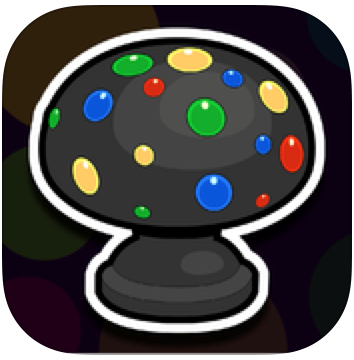 You can also use it on PC & Mac! Your favorite device now fully accessible in an instant! That easy! The SwitcheroO Tab2 connects directly to your device through a wired plug! Forget about wireless issues related to Bluetooth connection. You can even turn off the Bluetooth of your device and in this way increase battery lifetime. The SwitcheroO Tab2 will never turn off as long as your device is running. It is also compatible with the Switch Access feature of Android! With these features you can fully control you system using a single switch (auto-scanning, row/column scanning, point scanning with crosshairs and more). Point scanning (Android 7.0 and up) lets you choose a specific place on the screen to tap, swipe, or zoom. Lines move across your screen to let you select a specific horizontal and vertical location. You can select anywhere on the screen! (When the point scanning line reaches the correct vertical location, press your switch. When the other point scanning line reaches the correct horizontal location, press your switch. That's it. Reach anywhere!). Surf the web, write messages, emails and more! 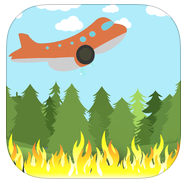 An arcade style game where the user has to put out forest fires. This list is just an example. There are loads of switch accessible apps and games for android devices.